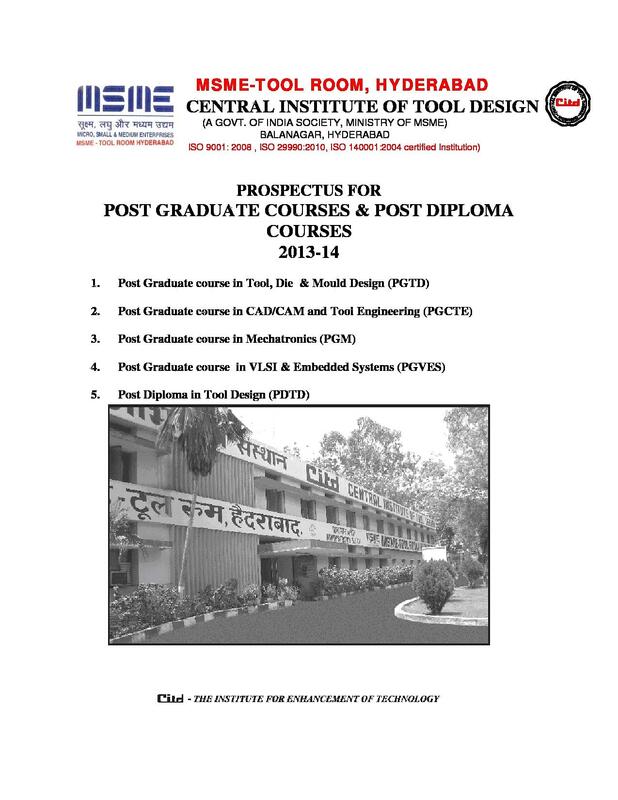 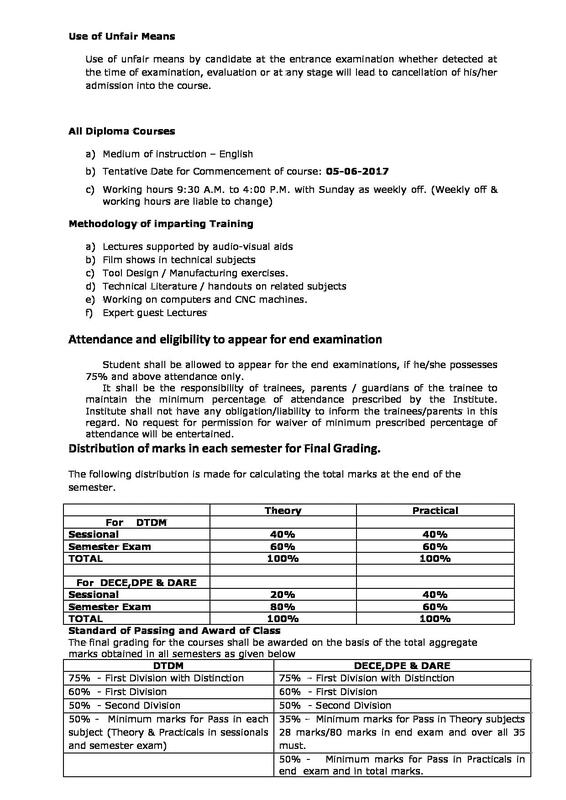 Central Institute of Tool Design (CITD) is a pioneering Institution in the field of Tool Engineering in the Country. 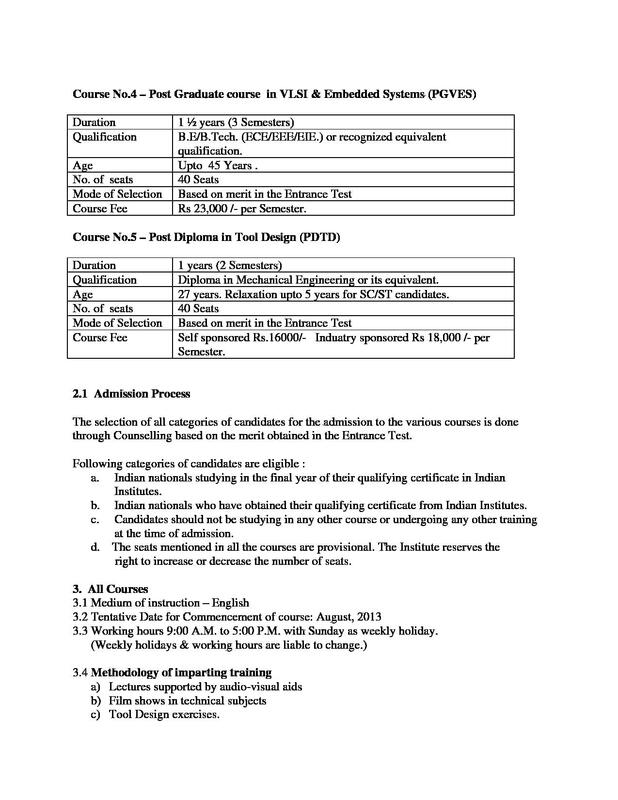 The Institute was initially established as a United Nations Development Programme Project and was executed by International Labour Organization (ILO). 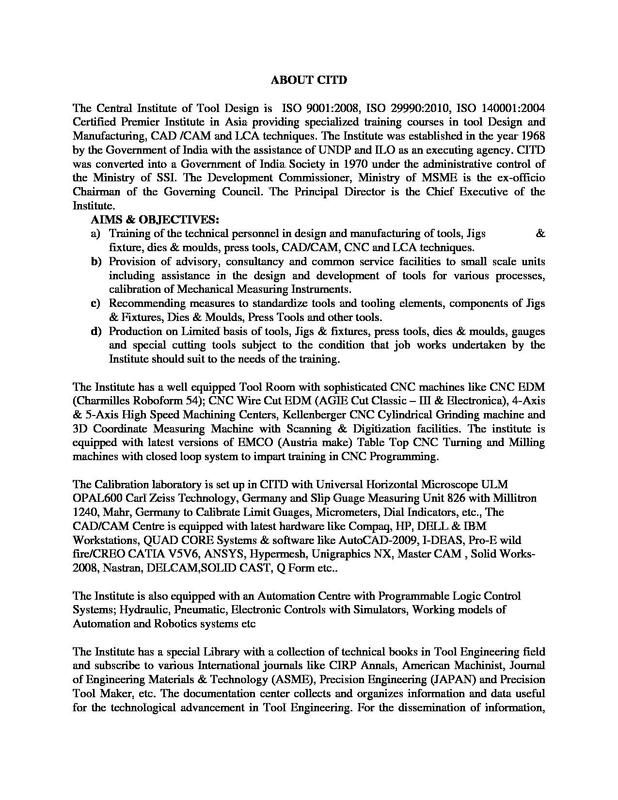 It aims to provide Training of the technical personnel in Designing & Manufacture of Tools, Dies & Moulds. 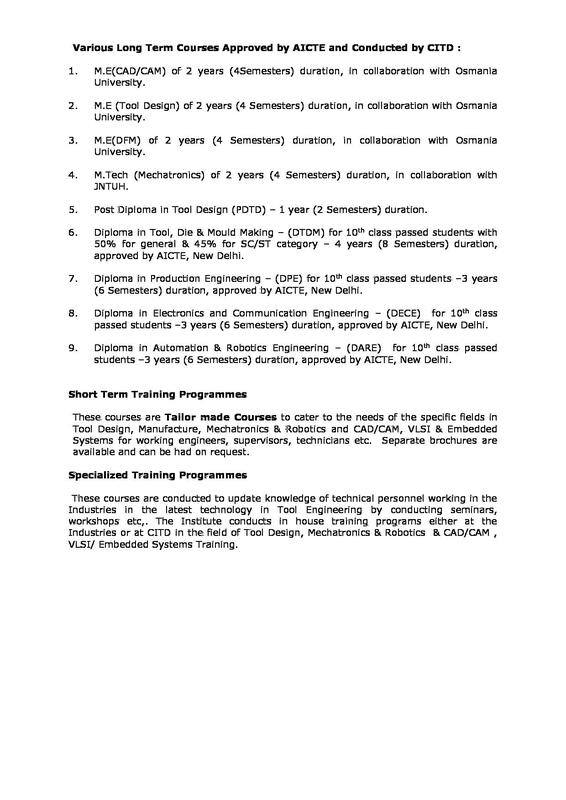 The Institute conducts training programmes right from Diploma to Post Graduation level. 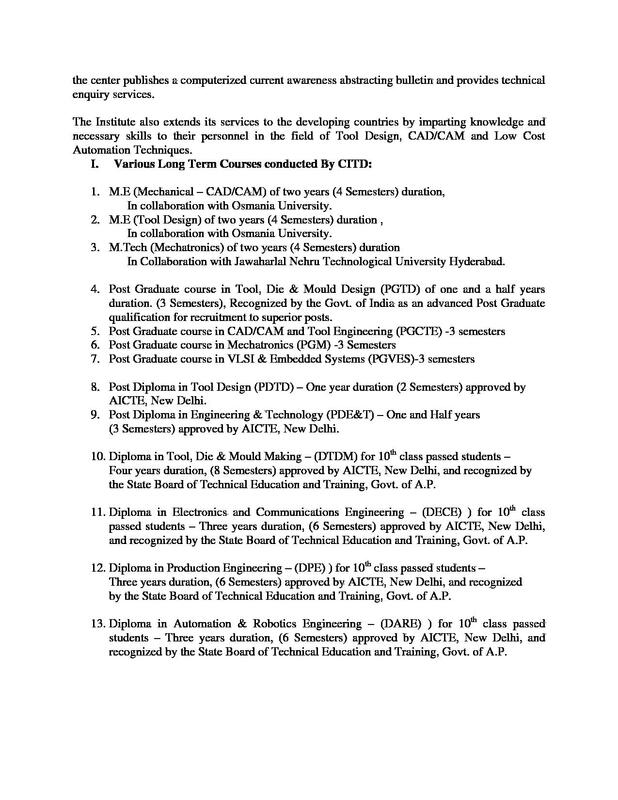 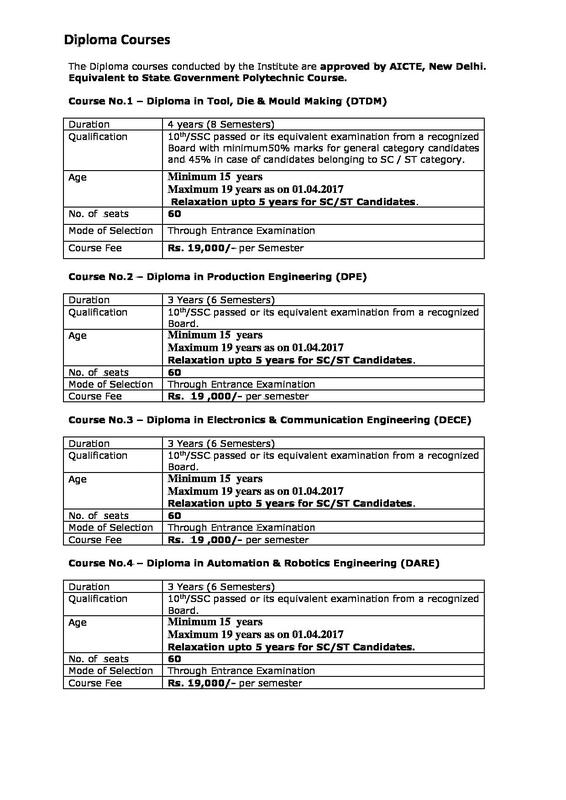 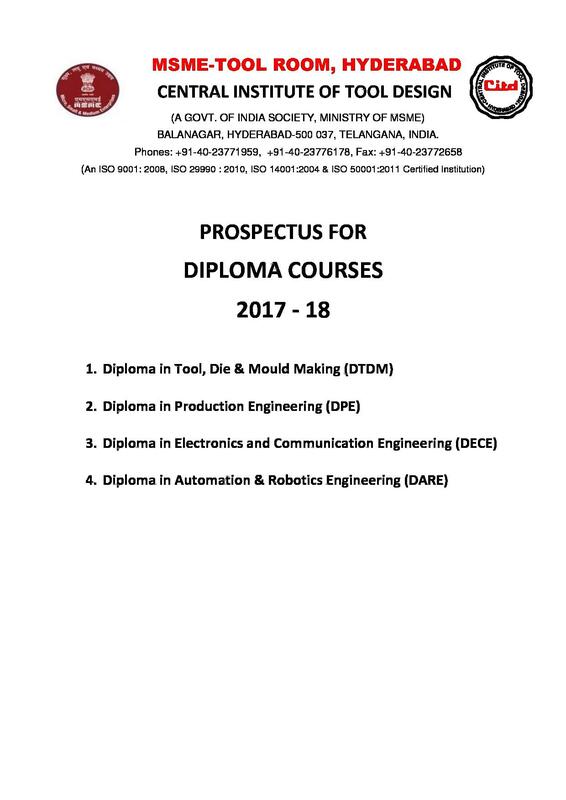 The institute is also conducting two Master of Engineering programmes (CAD/CAM & Tool Design) in collaboration with Osmania University and Master of Technology (Mechatronics) in collaboration with JNTUH, Hyderabad. 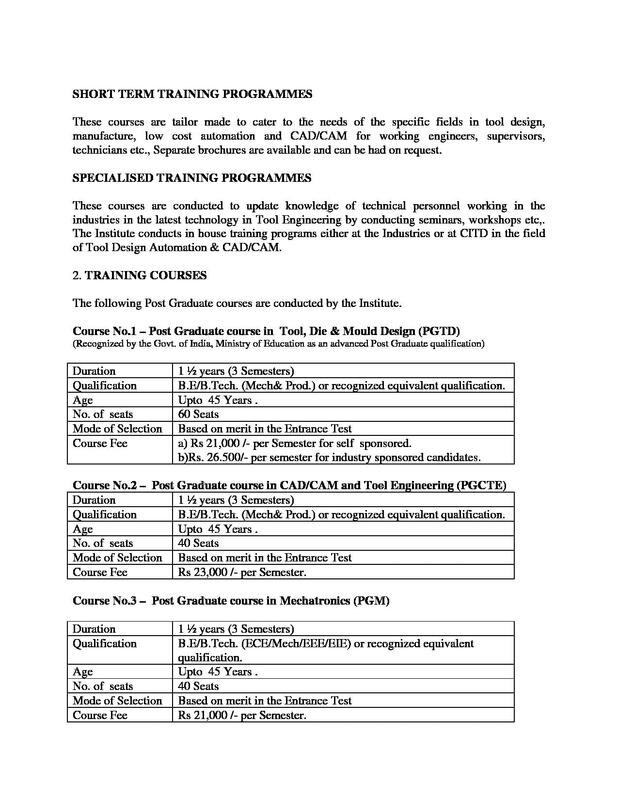 It is a premier Institute in Asia to provide specialized training courses in Tool Engineering, CAD/CAM and Automation. 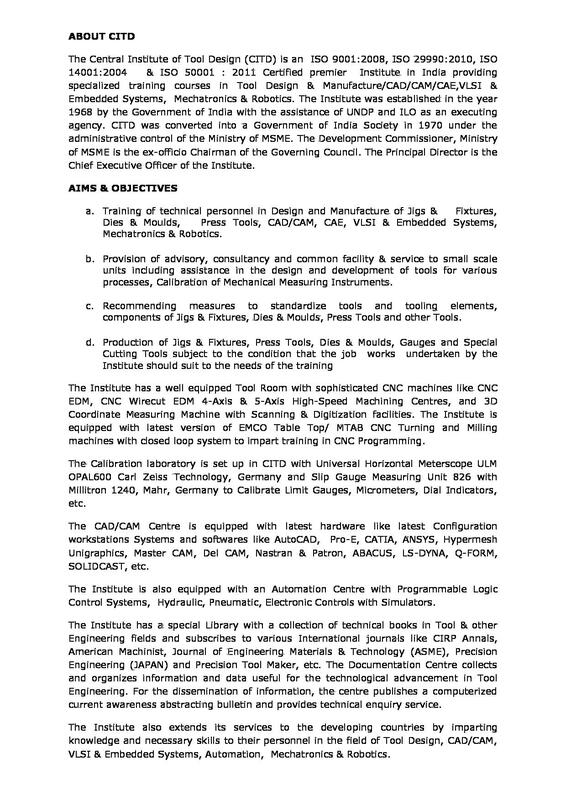 CITD is equipped with latest Metrology facilities like Computerized 3D Coordinate Measuring Machine, Universal Measuring Machines and Optical Profile Projector.